Raise your hand if you&apos;re ready for warmer weather?! If you&apos;re not one of our friends who live down south and are already experiencing balmy temps, you&apos;re probably counting down the days until real spring weather arrives! Well, never fear. We have some fresh spring cocktails that will help you channel that inner sunshine. Because, trust me, spring is on its way. 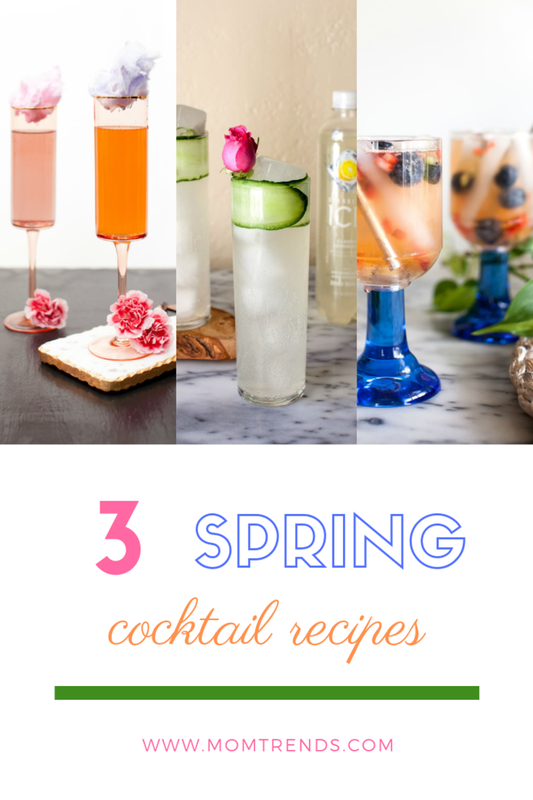 Thanks to these tasty spring cocktails that you&apos;re about to drool over, you&apos;ll be ready to toast the season with a delicious drink! Because one of my favorite ways to usher in a new season is to throw a shindig. And every shindig needs a signature cocktail...Am I right? Well, the three I&apos;m sharing today are definite crowd pleasers! Get ready to be the hostess with the mostess! Crush fruit with ice and add Lemonade, honey and Orgeat. Stir and add straw. In a chilled highball glass, muddle the cucumber then add the vodka, green tea, and lemon juice. Fill the glass halfway with ice and float with Lemonade Sparkling Ice. 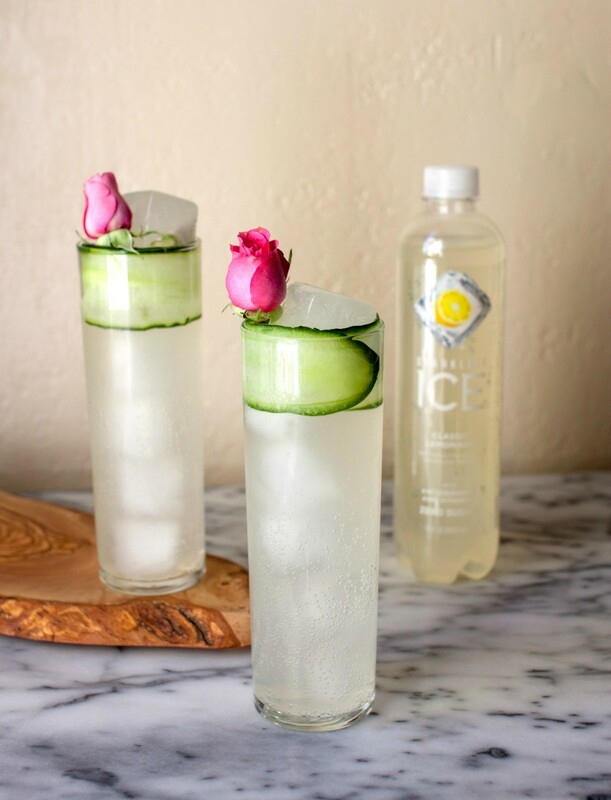 In a chilled coupe glass pour equal parts champagne and your favorite Sparkling Ice flavor. Top with a large piece of cotton candy and watch the magic happen! 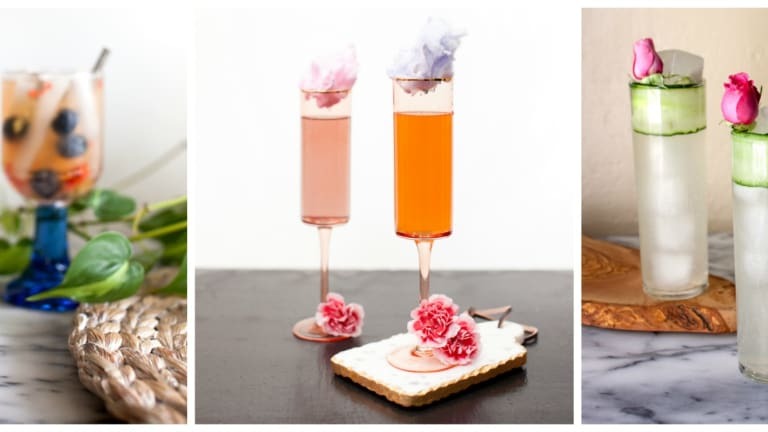 Well, there you have it...3 simple spring cocktails to toast the season with. Who&apos;s ready to celebrate? You know this girl is! It was a loooooooong winter and I&apos;m ready to say goodbye to it! 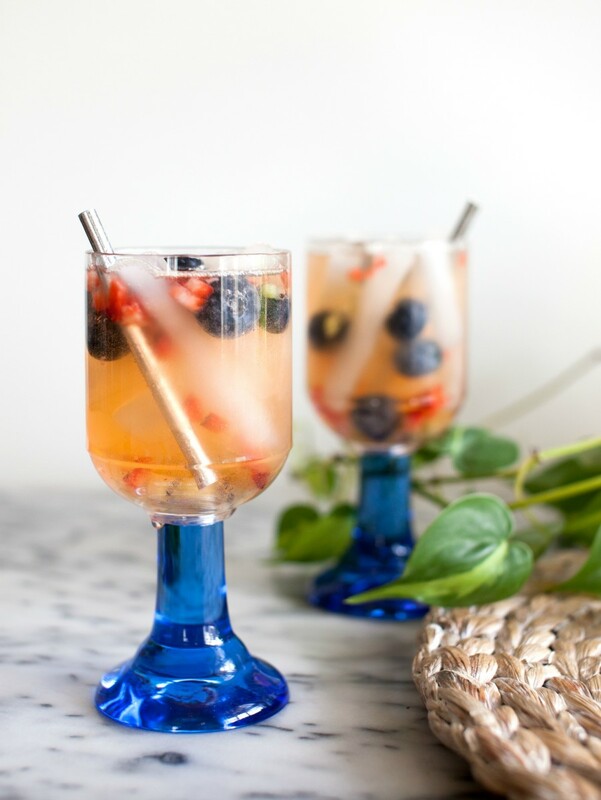 Whipping up a batch of delicious cocktails is the perfect way to send off the last season and say hello to the new one. Cheers! 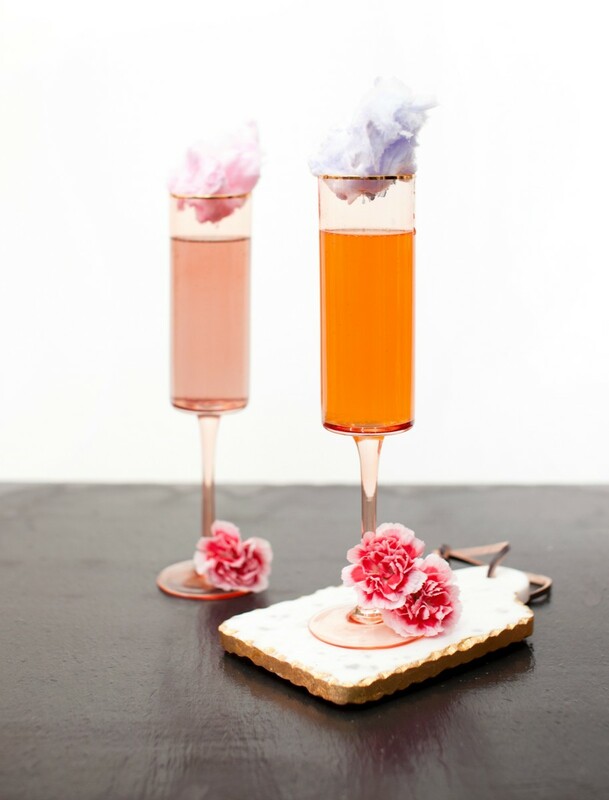 *And for more spring cocktails inspiration, check out our watermelon slush cocktail! Now does that sound refreshing or what?